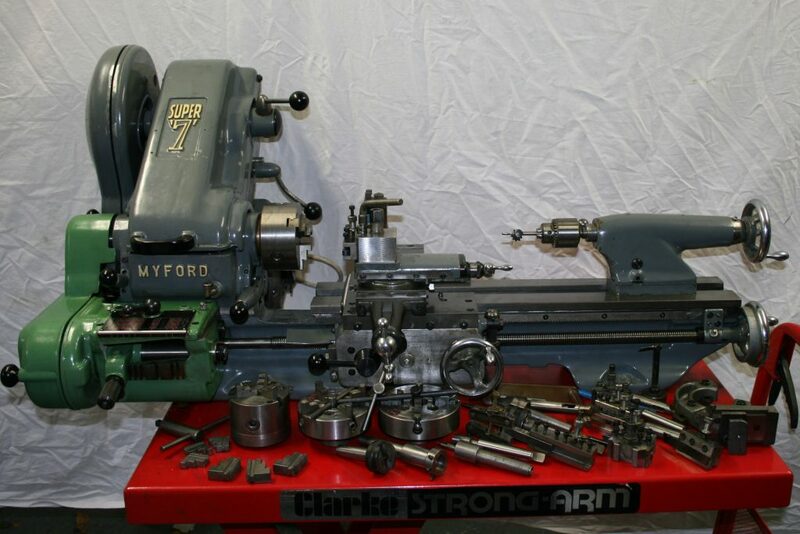 This is a Myford Super 7 lathe with a serial number of SK129182, which dates the year of manufacture to be around 1975. The serial number of the gearbox is QC143915 and being green indicates that the gearbox is a newer item added after April 1977. Sorry, now sold. There is a wooden storage box in which the chucks fit for safe keeping. The tool holders have a variety of tools in them, including a knurling tool in the extended tool holder. The power to the lathe is supplied via a Brook Crompton Parkinson single phase motor. 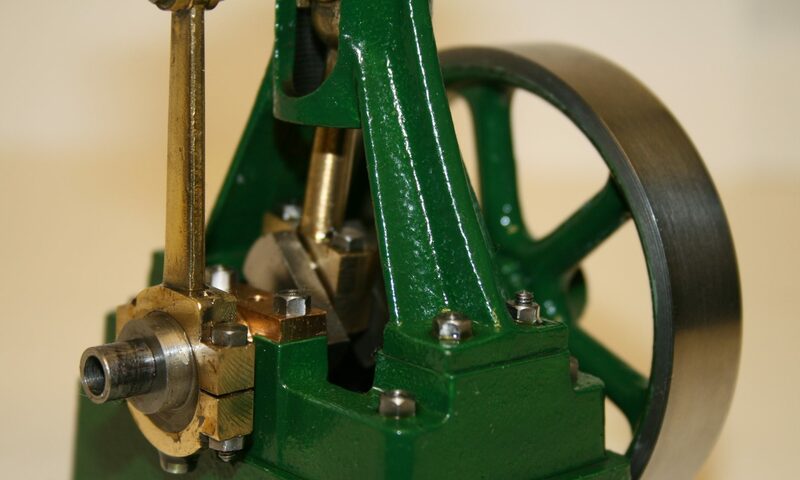 There is a green heavy duty fabric cover for the lathe, plus the original operation, installation and maintenance guide book for the lathe and gearbox. A short video showing the lathe in action can be see here, plus there is a selection of photos of this lathe below.